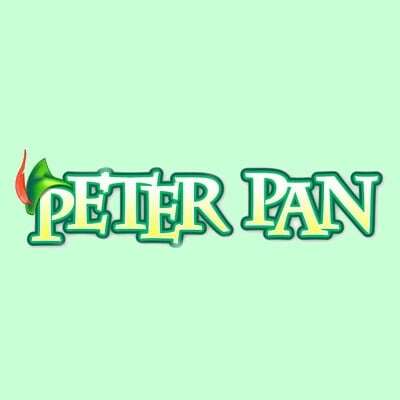 Peter Pan, the story of a mischievous boy who can fly and never grows up, is one of the most popular musical theater works in the Broadway repertoire. There are 28 tracks on this album: Tracks 1-14 contain the background tracks and guide vocals; tracks 15-28 contain the accompaniment tracks alone. This album is a re-recording in the original show key and show tempo. Note: Theater license is for the songs included below. No additional tracks are provided.